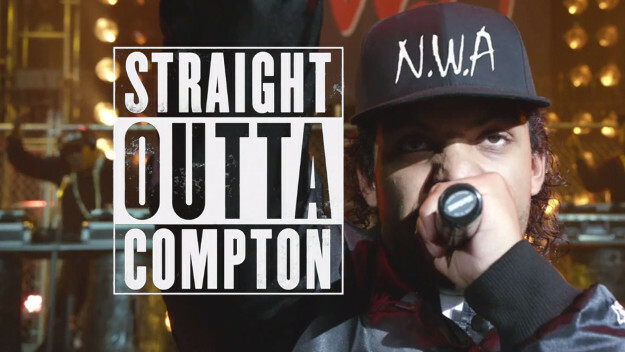 F. Gary Gray's biopic Straight outta Compton about the rapppers from the NWA (Dr. Dre and Ice Cube, among others) had a fantastic first weekend at the US box office with $60 million - more than anyone expected. But even though the film ignores or barely addresses some critical character points (e.g. seemingly cases of Dr. Dre's violence against women), it still has a lot to tell and does so with a runtime of 2.5 hours. But that is not all because Gray is currently busy with his Director's Cut of the film. According to Collider, it is supposedly 16 minutes longer, prolonging it to 166 minutes. The US Blu-ray can be expected at the end of 2015.